This project worked with carers to identify the music which their parents listened to in their younger years. The music is specific to the region in Italy that the person identifies with. A casual blanket licence was obtained from Apra Amcos to download the music. Persons with dementia are often agitated, anxious and struggle to reconnect with the world. Persons from a non-English speaking background struggle even more due to the unfamiliar environment in which many find themselves at the later stage of their lives. The project puts into practice new research being done on music and dementia. 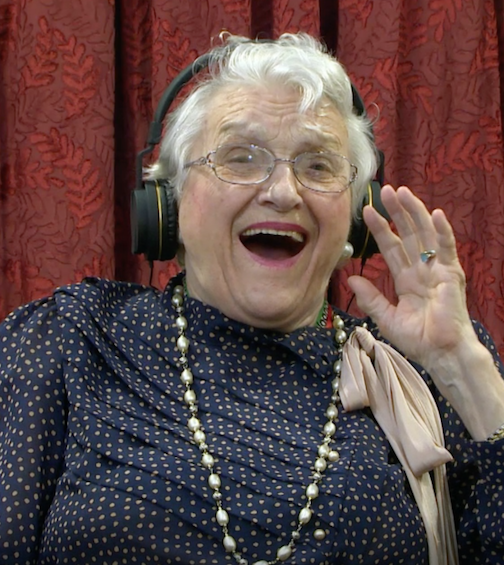 Recent studies have shown that bringing personalised music into the lives of persons with dementia can vastly improve their quality of life by helping them reconnect with the world through music triggered memories. Music boosts brain activity by evoking emotion and emotion can bring with it memory. Personal music playlists will help persons with dementia from an Italian-speaking background to regain identity and personal memories, reduce agitation and anxiety, improve cognition and communication, become more engaging and happier in mood. All these responses will increase the quality of life of persons with dementia from an Italian-speaking background. Contact ITSOWEL for support in choosing a music program for your Italian-speaking clients with dementia.